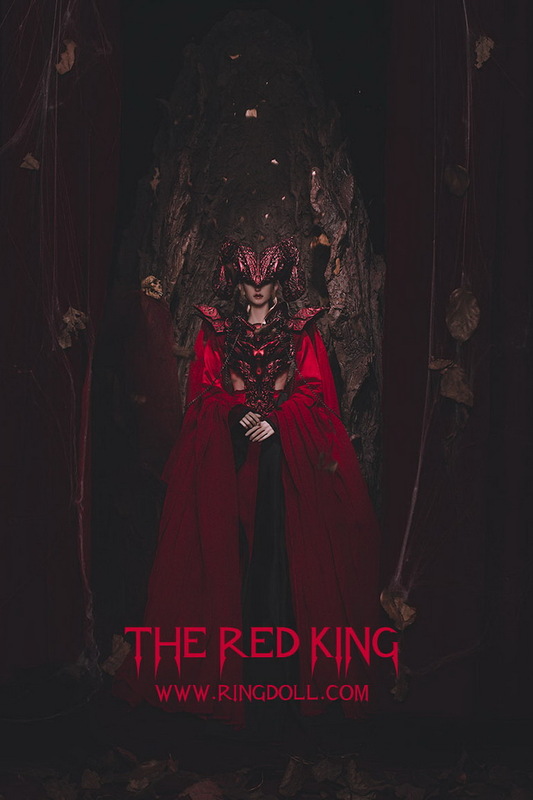 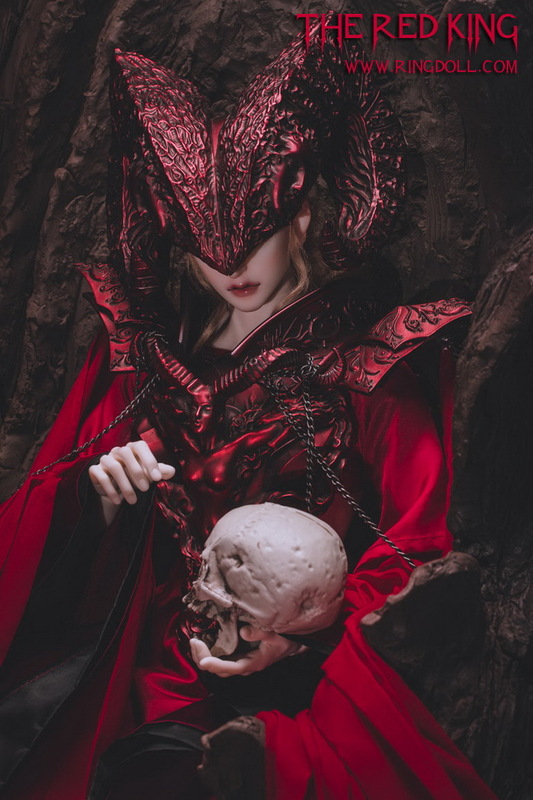 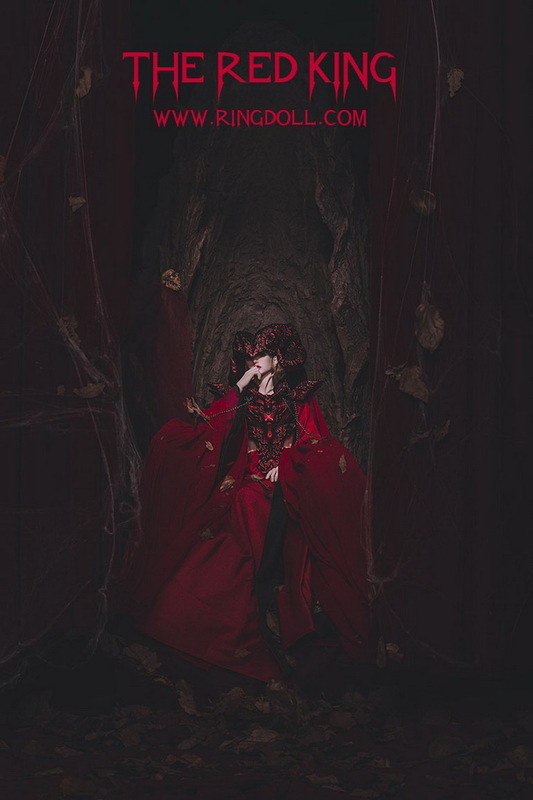 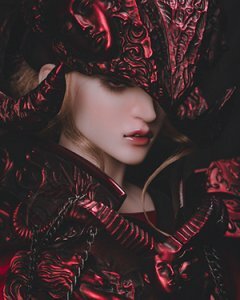 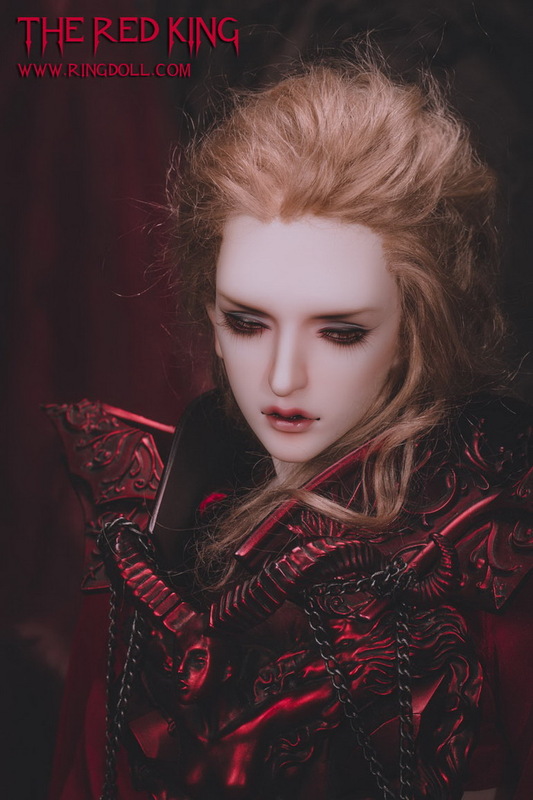 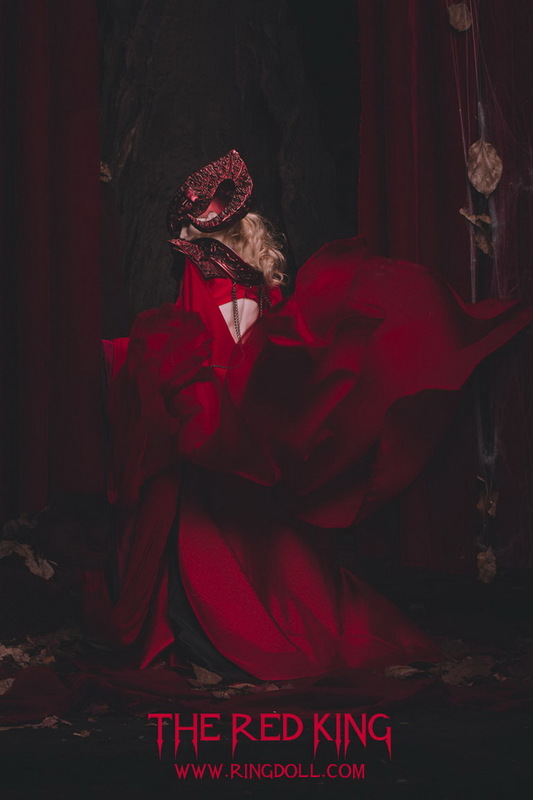 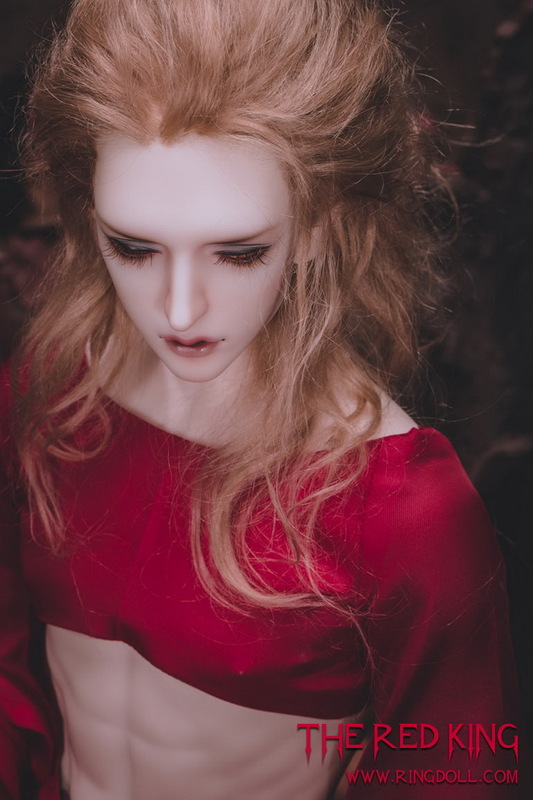 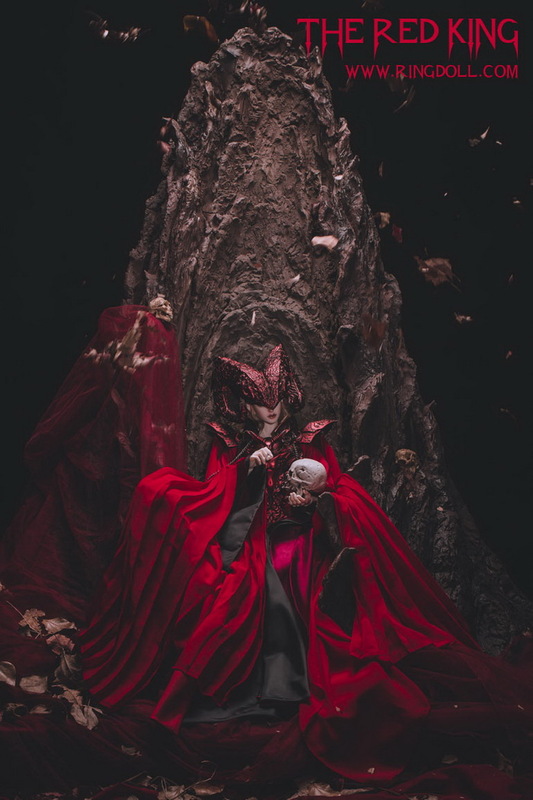 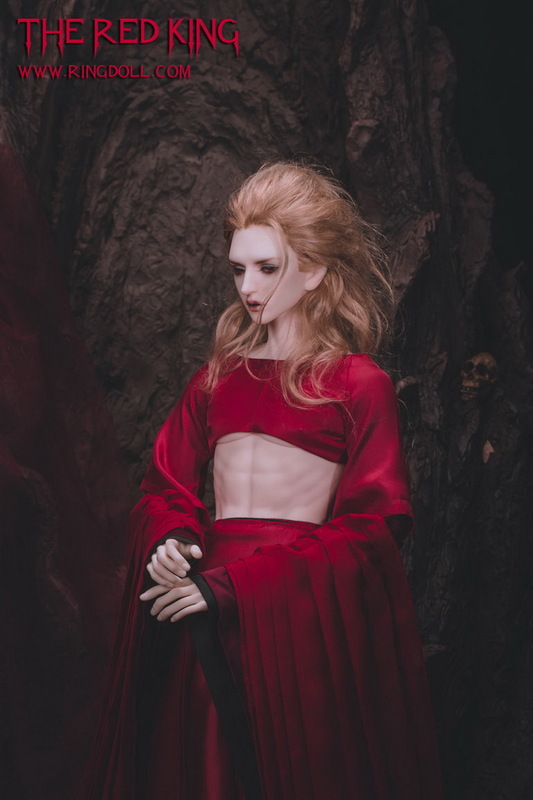 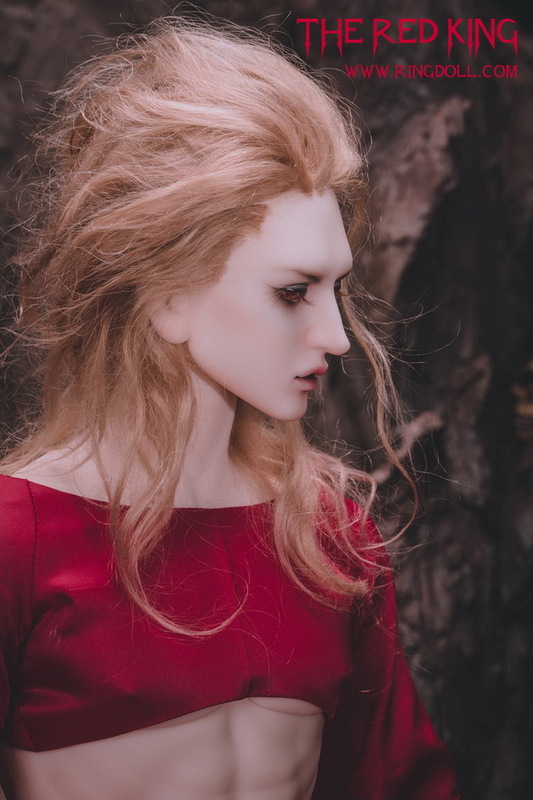 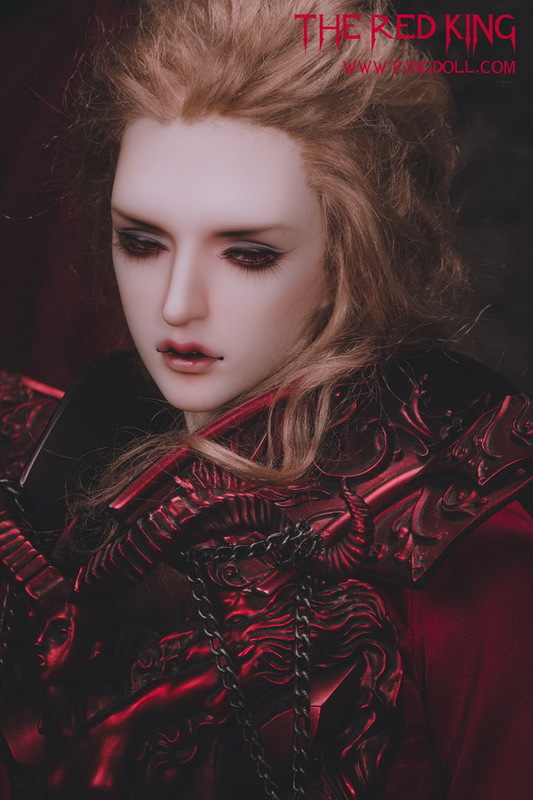 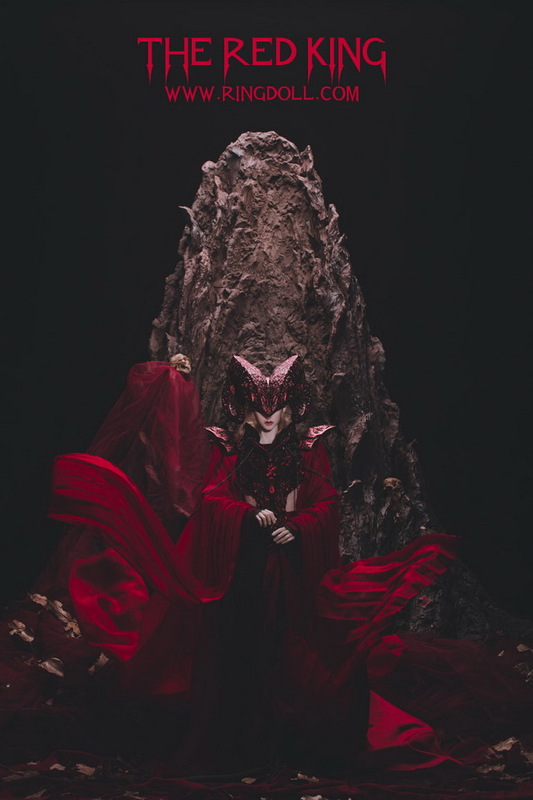 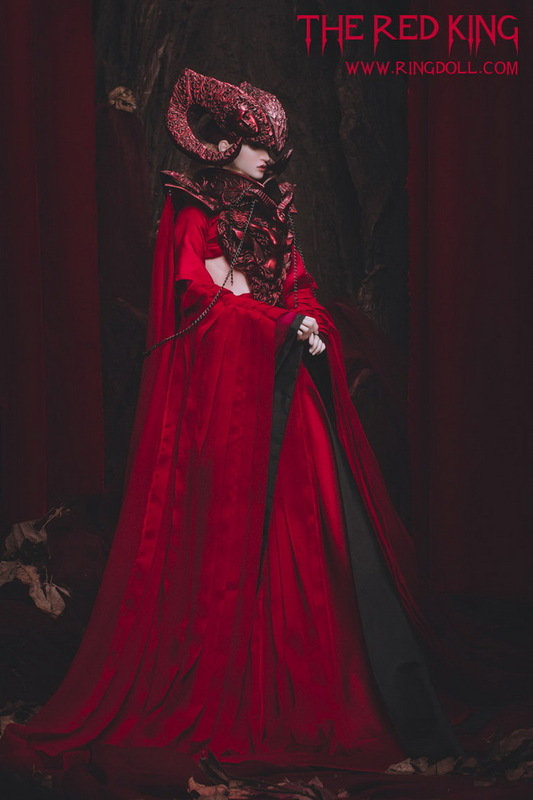 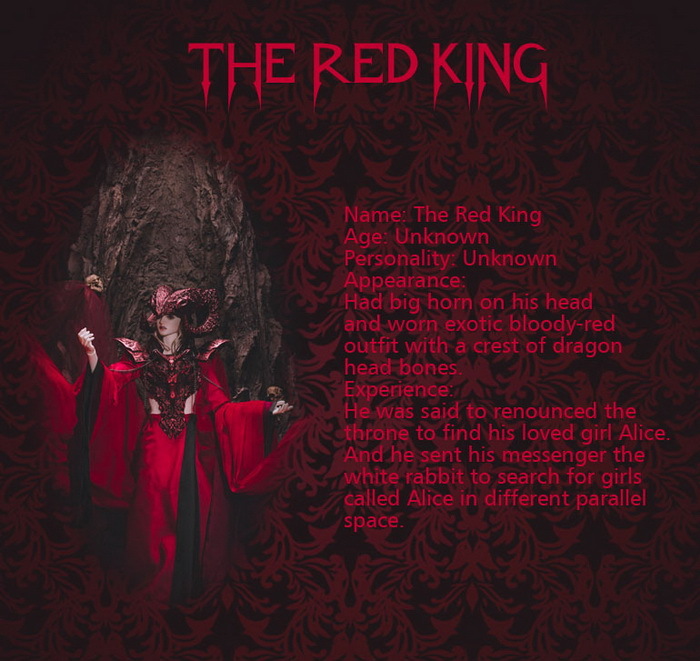 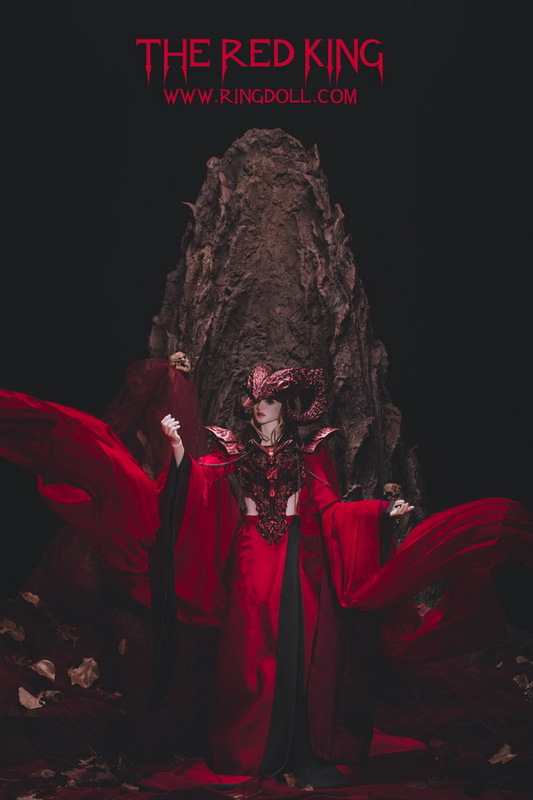 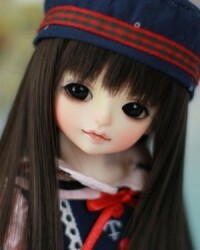 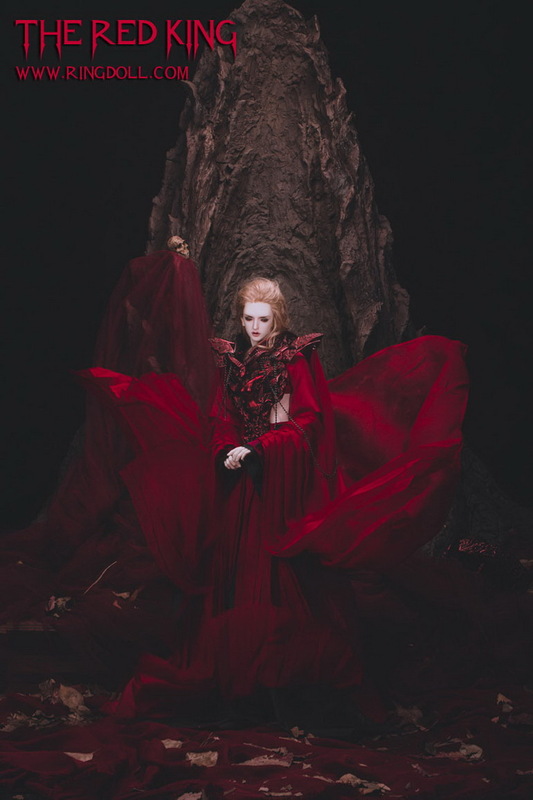 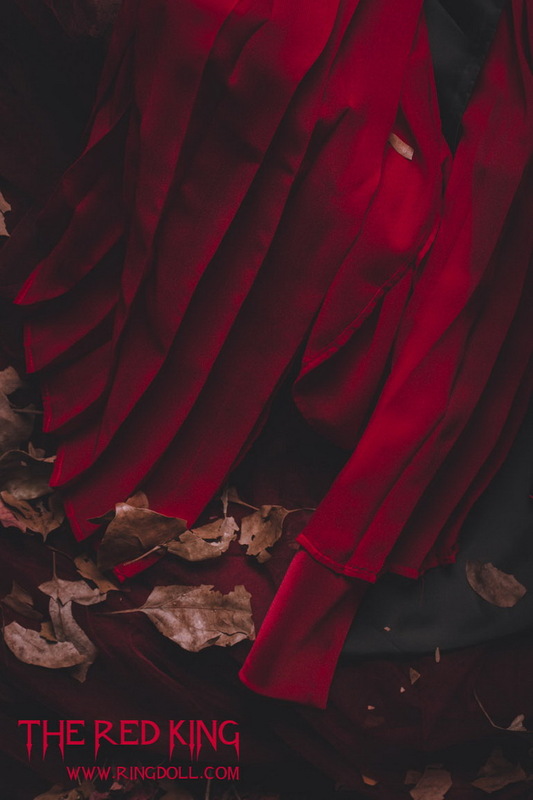 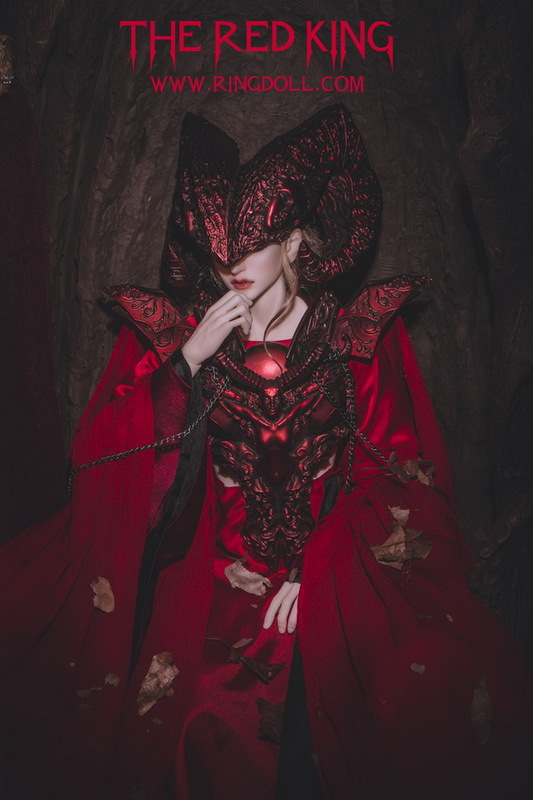 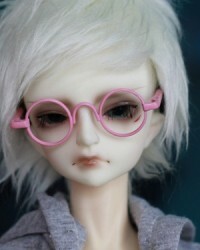 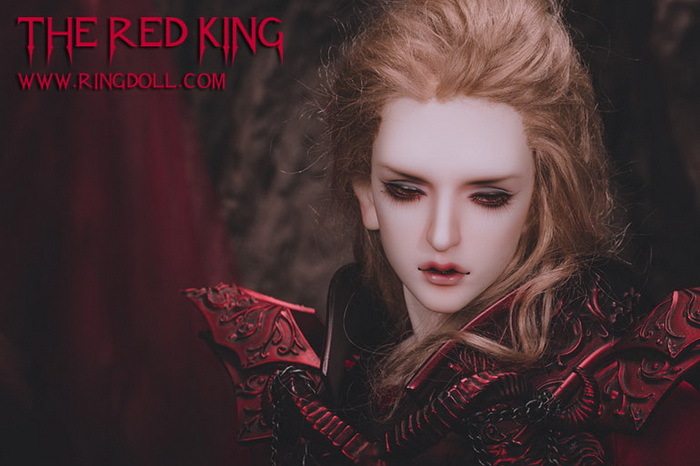 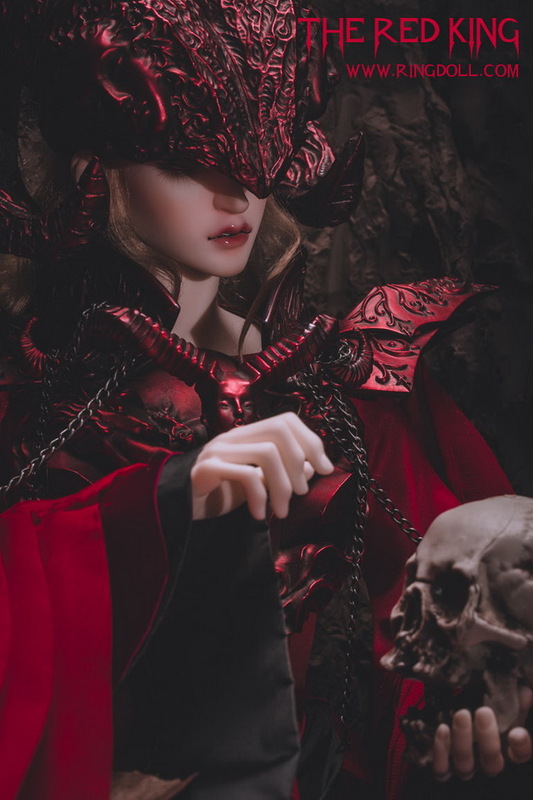 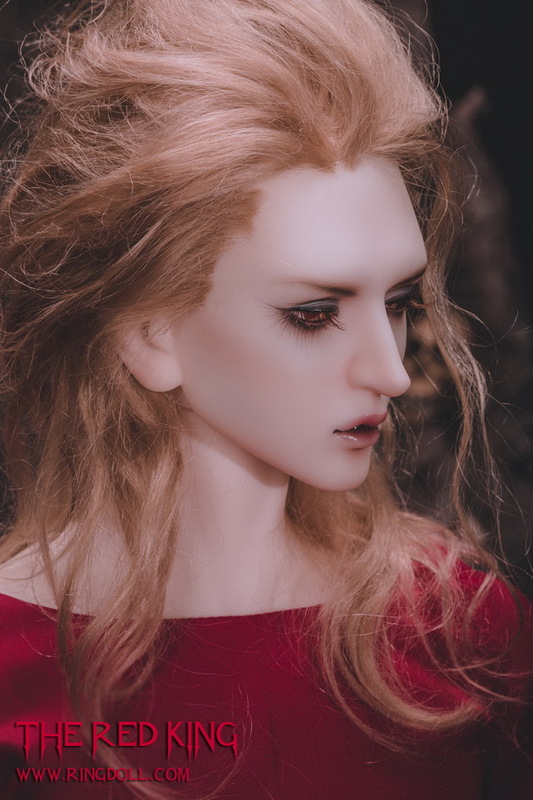 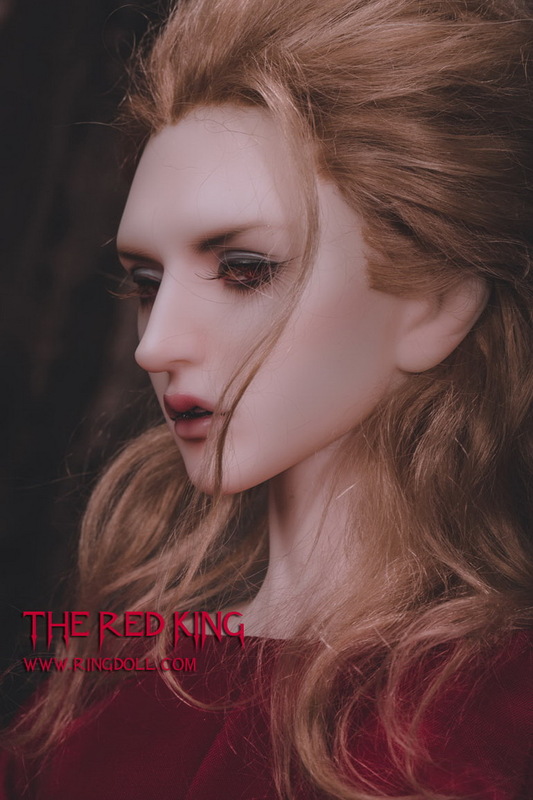 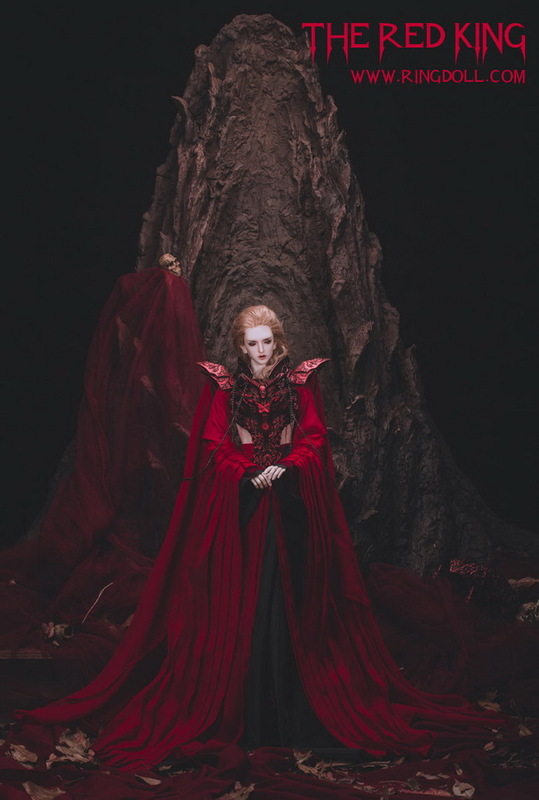 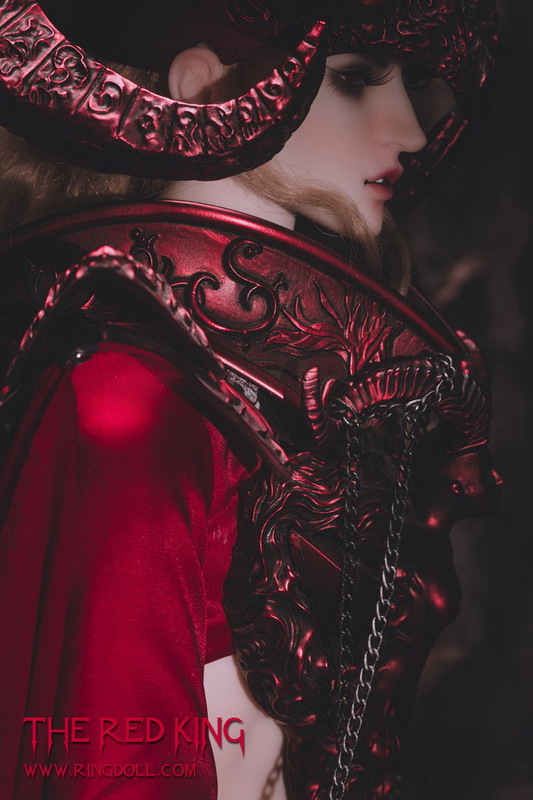 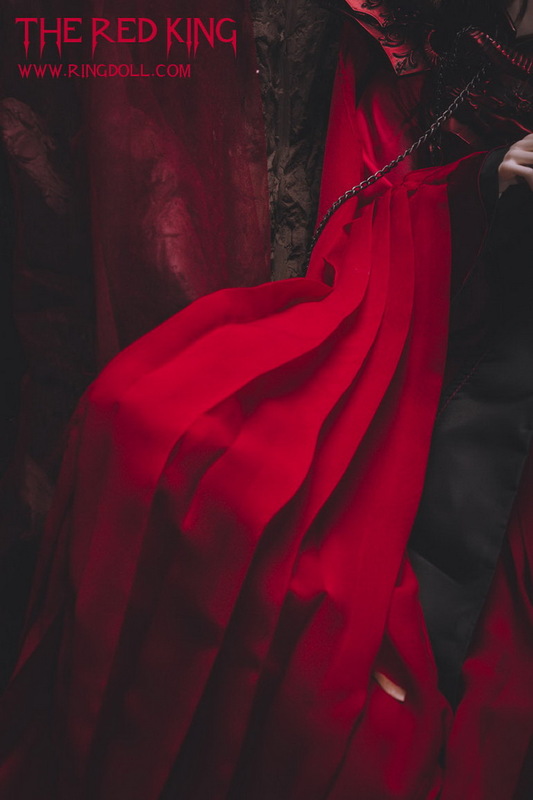 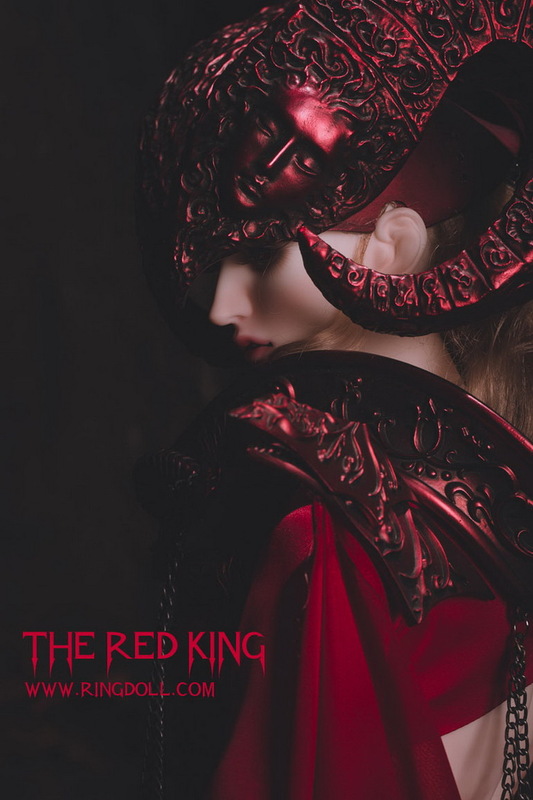 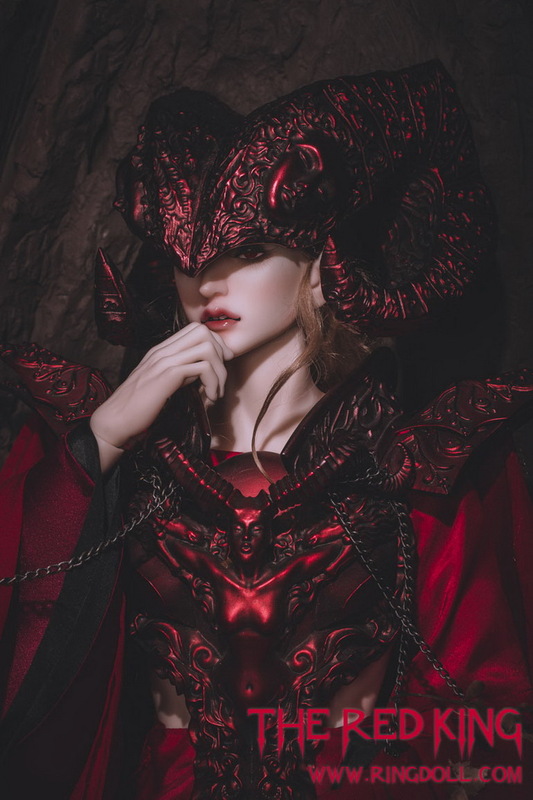 The Red King - 72cm Ringdoll boy. 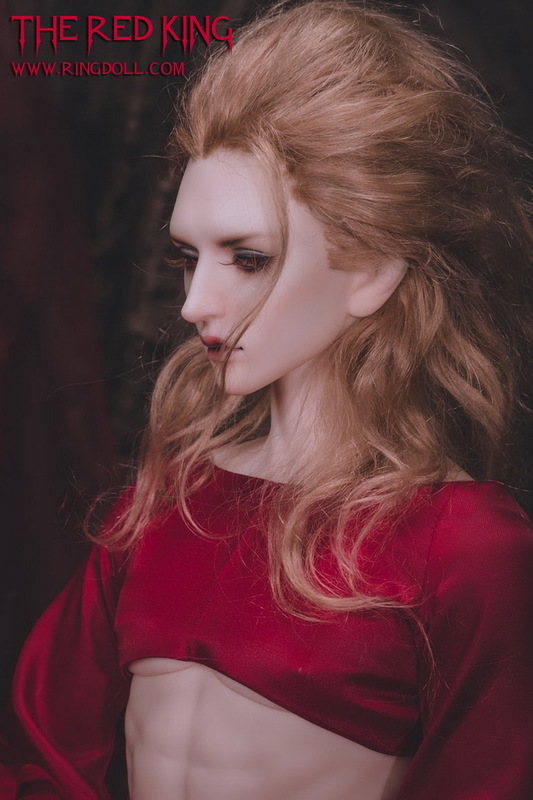 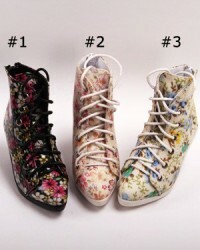 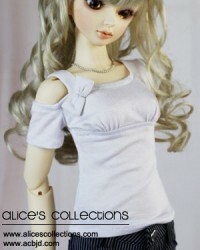 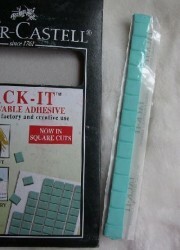 * Body and resin color in pictures: RGMbody-3, normal skin. 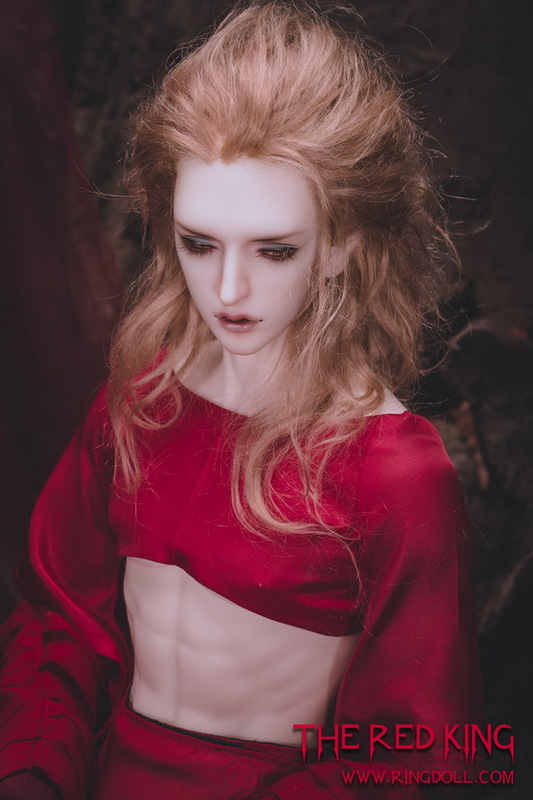 * Please see different versions of bodies here.